Jennifer has been a gamer chick for over a decade, but particularly enjoys the Mass Effect, Red Dead Redemption, and Far Cry series. If you're a Far Cry fanatic like me, you were anxiously/eagerly/impatiently awaiting the latest installation of the popular open-world series since the conclusion of "Primal" in 2016. And if you're a fanatic like me, you know that the storyline of any Far Cry typically involves inserting your character into extremely difficult situations and challenging them to survive against all odds. 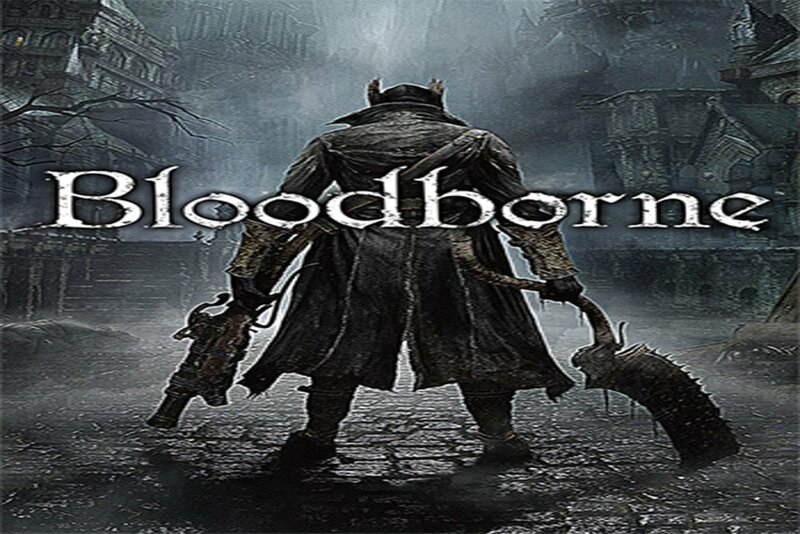 The fifth game of the series does not disappoint in this capacity, and was even more challenging than any of its predecessors. Here, we'll delve into some of the specifics that make this latest adventure the greatest to date. 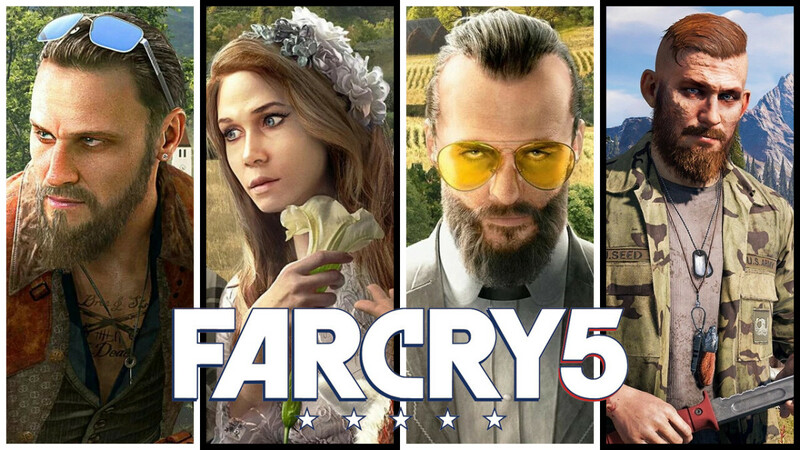 The overall storyline of Far Cry 5 is a disturbing one: you've been abandoned in the wilds of Hope County, Montana, after a federally-authorized attempt to arrest the local cult leader goes horribly awry. Jacob Seed, your nemesis for the entirety of the game, is the headmaster of the Eden's Gate cult, a group that has terrorized the population of Hope County since before your arrival. You arrive at Jacob's compound with the local sheriff, a U.S. Marshal, and an official warrant calling for the leader's arrest. All seems to proceed nicely despite the palpable tension among the cult followers as they observe you walk out with their beloved prophet in handcuffs. At least, everything seems to proceed as planned until your helicopter is blown out of the sky, Jacob is rescued by his people, your team members are arrested, and you escape only to plunge into the unexplored tangles of the Montana forest. Things become more complicated from this point forward. Jacob is idolized by three "heralds"- his siblings John, Jacob, and Faith, all of whom employ their personal twisted tactics for increasing the cult's foothold in the local communities. Each herald controls a region of Hope County and as you work to locate and free your team members, they do everything in their power to thwart your progress, creating a mess of your journey to safety and survival. Along the way, you meet the locals. Some of them need assistance to escape their own personal hells at the hands of the cult, and others offer to join your team in an effort to overthrow Jacob and his heralds. These story missions and side quests make for some interesting game play that only serves to enrich the entertainment value of the main storyline itself, which serves as an engaging- if somewhat disturbing- gaze into the dynamics of a dangerous and violent cult. "Far Cry 5" implements a new character customization process which permits you to choose either a male or female deputy and their general appearance. This the first installation of this series to date that allows for the creation of female protagonists, which is a seemingly small accomplishment that I was really, overly excited about. You can choose your character's appearance from a selection of presets and pick an outfit from the clothes that are available. 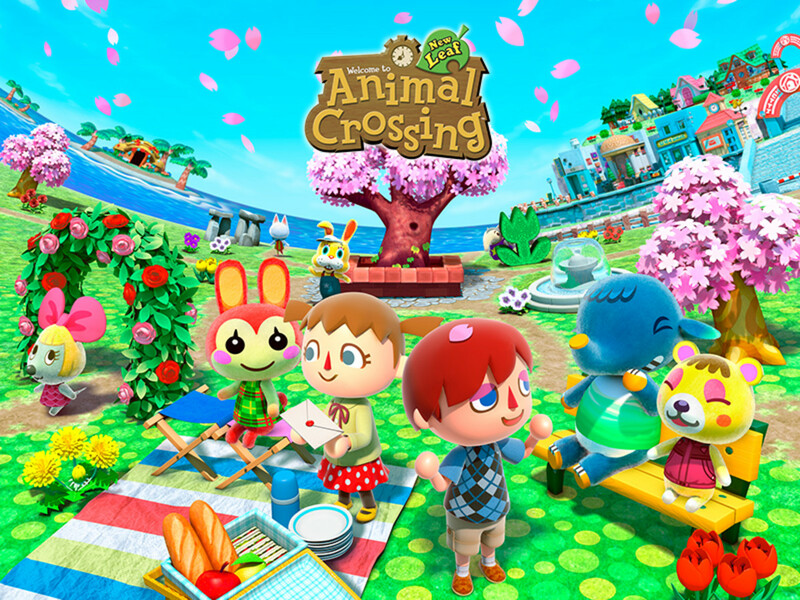 A greater variety of clothes become available to you as the game progresses, and certain outfits are only available after you successfully complete missions. Two downsides to this customization: your character does not speak, and he or she does not have a name. 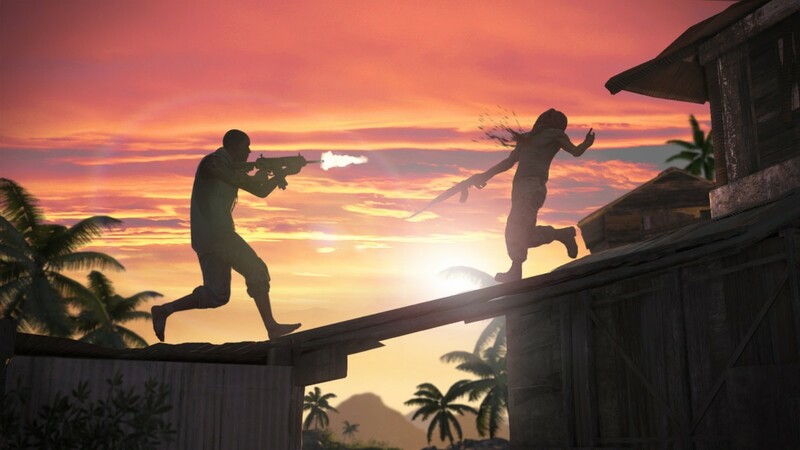 Certain activities elicit a gender-oriented laugh or two, but no conversation occurs like it did in "Far Cry 3" between the main protagonist and his nemesis. Also, your character is simply referred to as "the Deputy", and this is how everyone in-game refers to you. Though the Deputy has an interesting backstory like former reluctant Far Cry heroes, some of his or her personality has been sacrificed due to the inability to speak and converse with the characters encountered throughout the game. Ultimately, it seems that we gained the ability to create our own characters, but lost some of the nuance that defined the protagonist in past games. 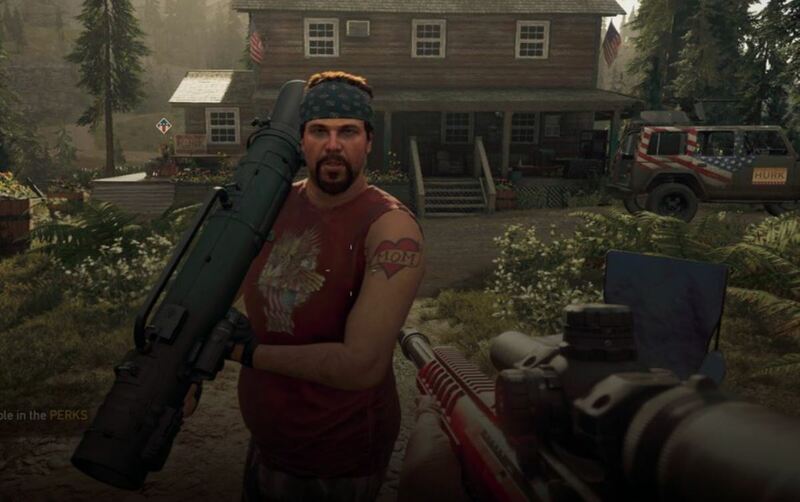 The weapons in "Far Cry 5" are similar to those in their predecessor games; however, some of the more advanced classes are only available to you after completing certain missions. This is also the case for the many specialized vehicles that are unlocked through completion of certain story missions. Some of these weapons and vehicles are worth the effort- see "Nancy" and Jacob's 50-caliber sniper rifle- although during my first playthrough I only used the basic pistol and assault rifle combo. As was the case in previous Far Cry's, your weapons can be modded with silencers, enhanced magazine capacities, and sights that make shooting easier and quieter, which is advantageous when cleaning out outposts. Unique weapons such as the Magnopulser are unlocked after finishing story missions, which provide for interesting gameplay. However, one drawback of the weapons system is that additional holsters must be "purchased" through the application of Perks, or points earned for completing challenges. 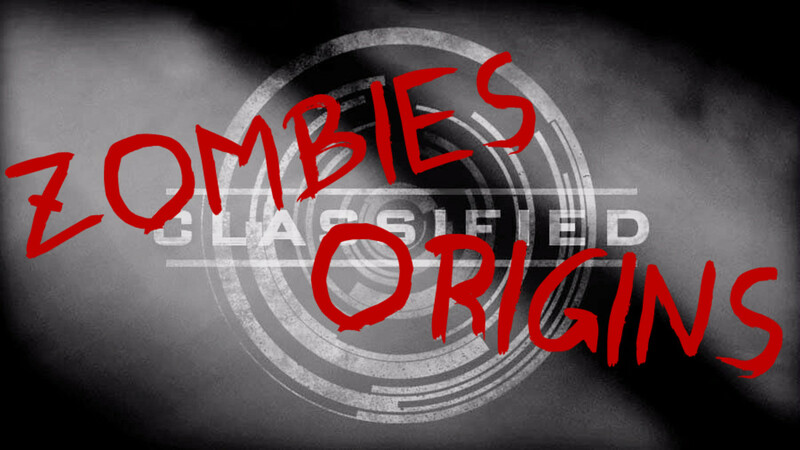 Initially the character is limited to one weapon- typically a pistol- although more can be unlocked through story progression, plundering prepper stashes, and completing hunting challenges. A familiar friend is the recurve bow, accompanied by its close companion the slingshot. 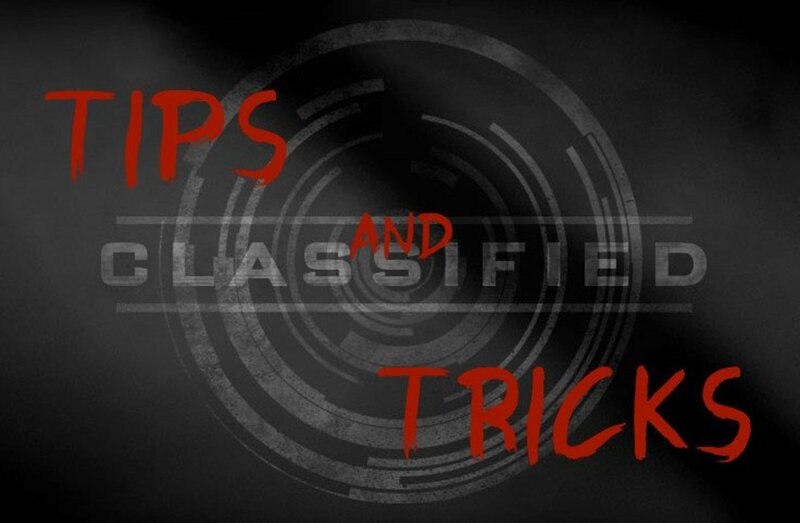 These weapons require a bit more skill but are invaluable when attempting to remain stealthy. Overall, there do not seem to be any significant differences between the weapons systems of Far Cry's past, though the additional opportunity to earn and purchase aircraft makes traveling throughout the county much easier. 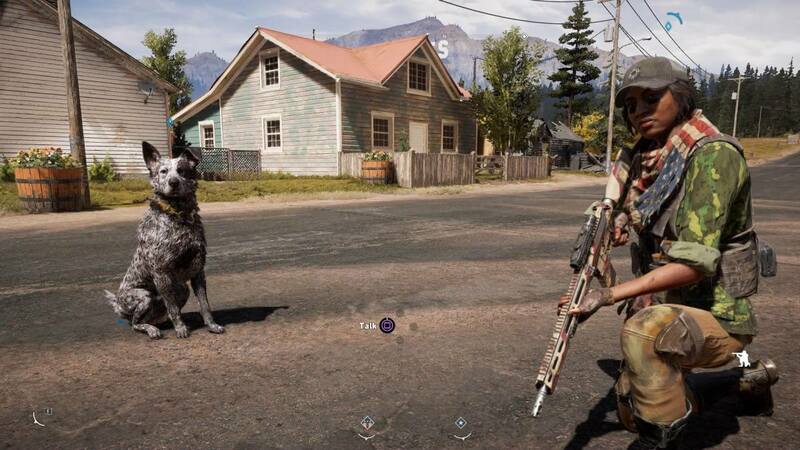 One of the greatest features of Far Cry 5 is the ability to recruit companions, or characters from story-related missions who volunteer to support your initiative. These companions include animals, soldiers, and some wise-cracking sadists who are (fortunately) on your side. Perhaps most interesting, though, is that you can purchase the ability to assign two characters at the same time, and whichever two characters accompanying you will converse with one another- provided that they have the ability to talk! One of the best combinations I've discovered is Hurk (pictured above) and Jess, who seem to have some sort of a comical love-hate relationship with one another that plays out whenever they're assigned together. Other killer combinations include Peaches the cougar and Cheeseburger the Bear, Boomer and Grace, and Hurk and Adelaide. Each companion has a weapon of choice and skills that make your journey easier. Also, there are other characters scattered throughout Hope County that can be hired to accompany you. These individuals also have specialized abilities that can be unlocked, including scavenging ammo or weapons and tagging enemies from afar, and can enter stealth mode alongside your character. However, these individuals can "die", or otherwise become temporarily unavailable though you do have the ability to revive them if you can come to their aid fast enough. 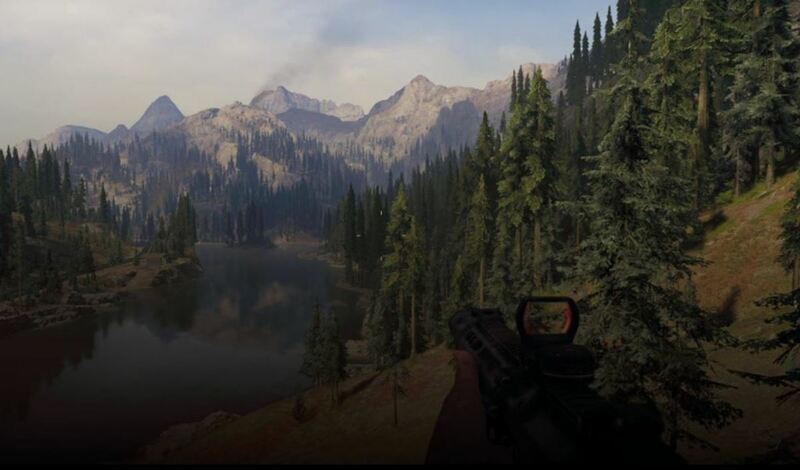 Visually, Far Cry 5 is an absolutely beautiful game. The characters are realistic, the landscape is stunning, and there is so much to see and explore. The soundtrack compliments the sad, hopeless tension that builds throughout the experience and provides a backdrop for unraveling the various threads that bind Eden's Gate to Hope County and its citizens. 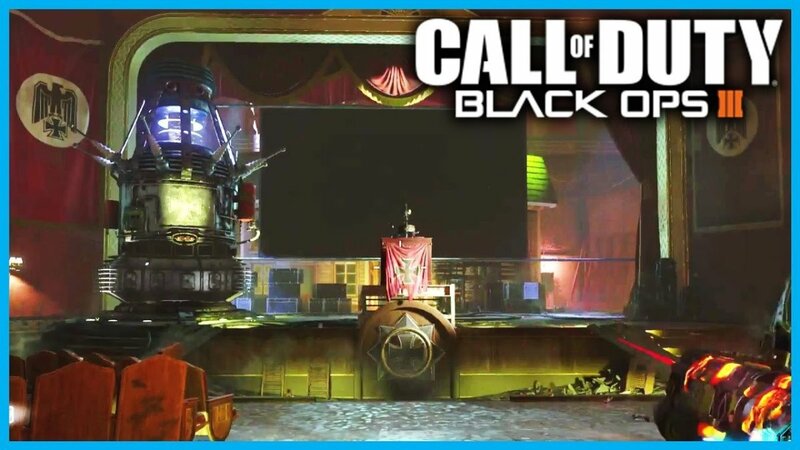 The game also implements some unique activities, including fishing and the Clutch Nixon stunts that are located all over the map. There are various challenges associated with fishing and there are many different types of fish that can be caught and sold, though some of the fish are more difficult to catch than others. The part of the game that I was most impressed by was Jacob's storyline. When the Deputy is in the Whitetail Mountains making waves and catching his attention, Jacob kidnaps the player and forces him or her to perform a series of actions with a time limit. Essentially, he instructs you to kill people who disappear into smoke as quickly and efficiently as possible before the time runs out, and your efforts are punctuated by his chilling comments encouraging you to "cull the herd". At the end of the routine and around a final corner awaits a person of interest, whom you are instructed to kill immediately. This occurs several times, and each time the same actions are performed until the routine becomes memorized. However, the last time that he forces you to perform the routine, the people you're willingly killing are real, and they're your allies from the Whitetail Militia. And the person of interest awaiting you around the corner? Your friend, Eli, whom you shoot and kill on sight as a result of Jacob's mental meddling. As a psychology major, I was flabbergasted by the reality that I had been classically conditioned by a video game character to murder an essential player in the struggle for Hope County. It was a truly memorable moment that only made me love Far Cry 5 even more for its ability to condition me into doing something I would have never done on my own. I highly recommend Far Cry 5 to anyone who has enjoyed the series in the past, or even for new gamers who want to challenge themselves to survive in a deadly, open world environment. From the visuals to the story missions, this game provided an immersive experience that required ingenuity and creativity and at times elicited genuine shock and surprise. Despite the limitations of the Deputy and some of the tediousness of a few of the side missions, it was so enjoyable and immersive that I have recently begun a second playthrough! The overall experience might just be enough to last me until the next Far Cry release, though it will take an extraordinary effort to surpass the adventures, struggles, and triumphs set in Hope County. 5 Games Like "Far Cry 3"